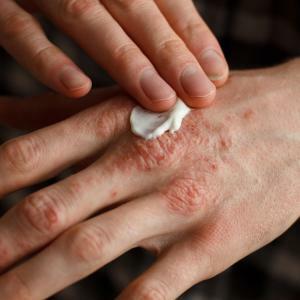 Treatment with 300-mg secukinumab confers benefits among patients with palmoplantar pustular psoriasis (PPP) in terms of Palmoplantar Psoriasis Area and Severity Index (PPPASI75) responses over 52 weeks and improved quality of life (QOL), results of the 2PRECISE study have shown. Patients with moderate-to-severe atopic dermatitis (AD) were more likely to have clinically meaningful responses when treated with dupilumab at doses of 300 mg either weekly or every 2 weeks compared with those on placebo, according to a post hoc analysis of the phase III SOLO 1 and SOLO 2* trials presented as a poster at AAD 2019. 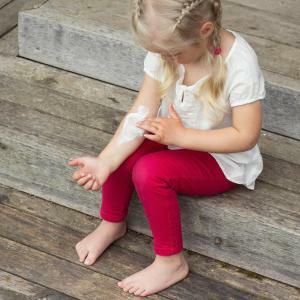 The fully human monoclonal antibody secukinumab triumphed over ustekinumab once again in patients with moderate-to-severe plaque psoriasis, according to the phase IIIb CLARITY* trial presented at the recent annual meeting of the American Academy of Dermatology (AAD 2019). 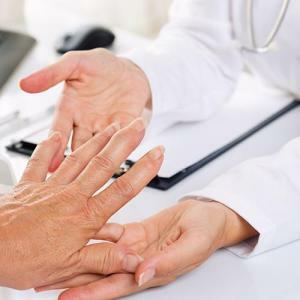 The humanized immunoglobulin G1 monoclonal antibody risankizumab provided durable clinical efficacy compared with ustekinumab in individuals with moderate-to-severe plaque psoriasis, according to integrated analyses of UltIMMa-1 and 2* presented at AAD 2019. 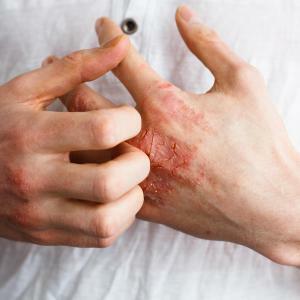 The aminomethylcycline antibiotic omadacycline is as efficacious as linezolid in treating bacterial skin and skin structure infections, according to the phase III OASIS-1* trial. 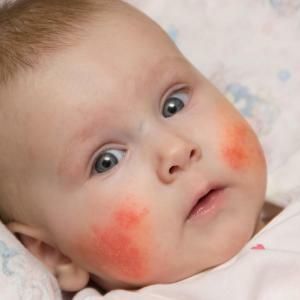 Atopic dermatitis appears to impair sleep quality, but not sleep duration, in children, particularly in those with more severe diseases, according to a new study. 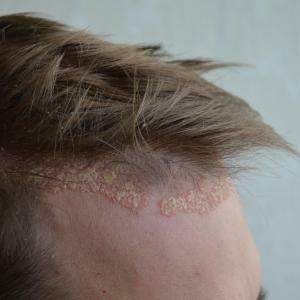 The novel Janus kinase (JAK) inhibitor delgocitinib exhibited favourable efficacy and safety for moderate-to-severe atopic dermatitis (AD), according to a phase III study presented at AAD 2019. Results of a Singapore study have shown the effectiveness of a structure pharmacist-led cessation counselling in reducing smoking rates. 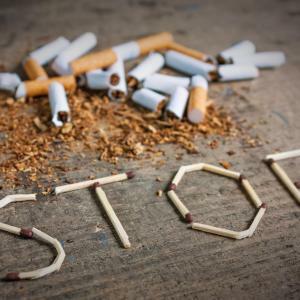 Smoking cessation can thus be made a part of the holistic management of dermatological conditions. 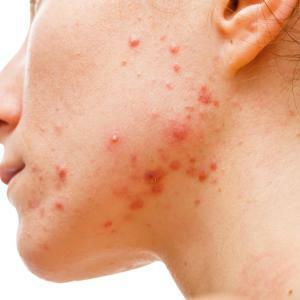 New topical formulation BiRetix gel Ultra (BR gel) is effective and well tolerated in individuals with mild to moderate acne, reducing both noninflammatory (NI-L) and inflammatory acne lesions (IL), a recent study has found. In addition, BR gel has good skin tolerability and can be considered as first-line treatment for predominant comedonal.